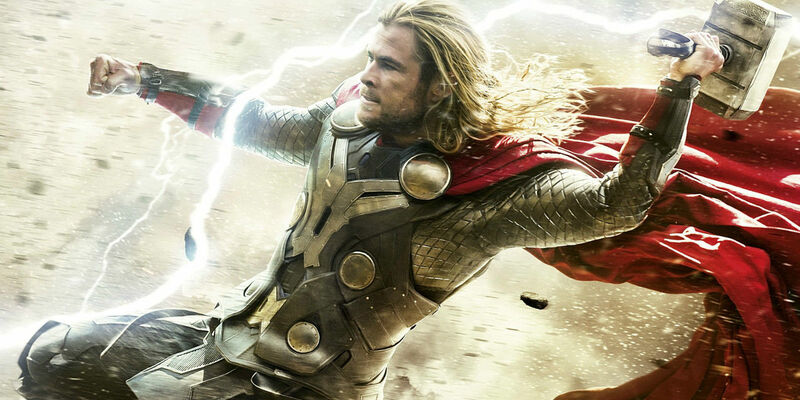 Thor: Ragnarok Plot-Line Has Been Revealed And It’s Epic! 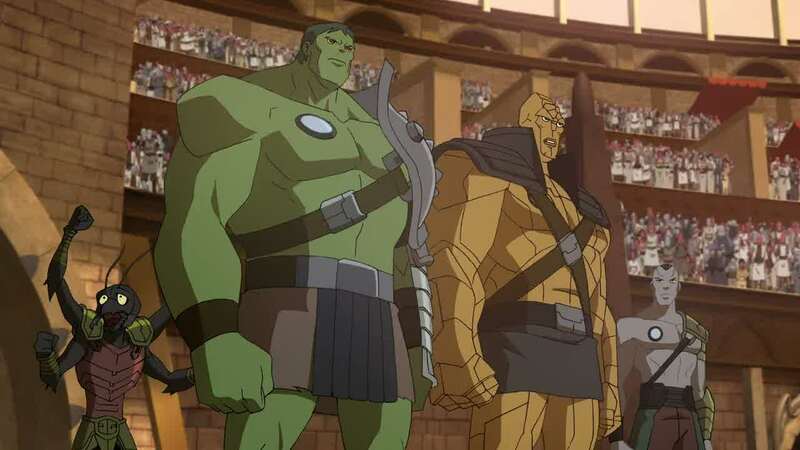 Although Thor: Ragnarok has hinted that it would take some plot points from Planet Hulk (Marvel Studios literally had a gladiator’s helmet and sword on display at Comic Con) it seems that there is now a confirmation about how much Planet Hulk will influence the entire film. This supposed storyline also confirms what Skurge’s storyline would be about, it also puts in place the roles of Grandmaster(Jeff Goldblum) and Valkyrie (Tessa Thompson). 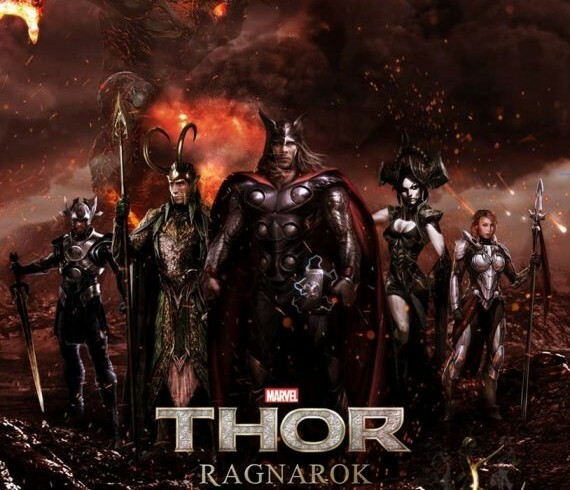 Cate Blanchett has been confirmed to play Hela who will rule Asgard and banish Thor. 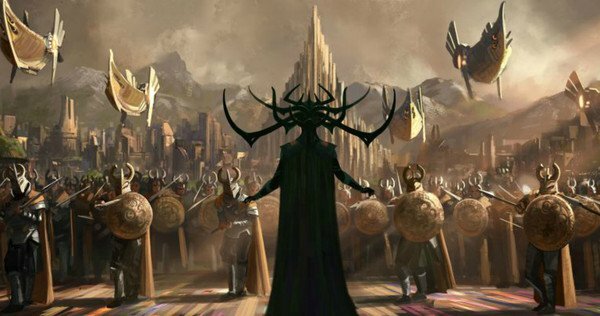 Loki, when we last saw him in Thor: The Dark world was also doing some shady things in Asgard, so we can only assume he would side with Hela as well.